Imogen's Typewriter. 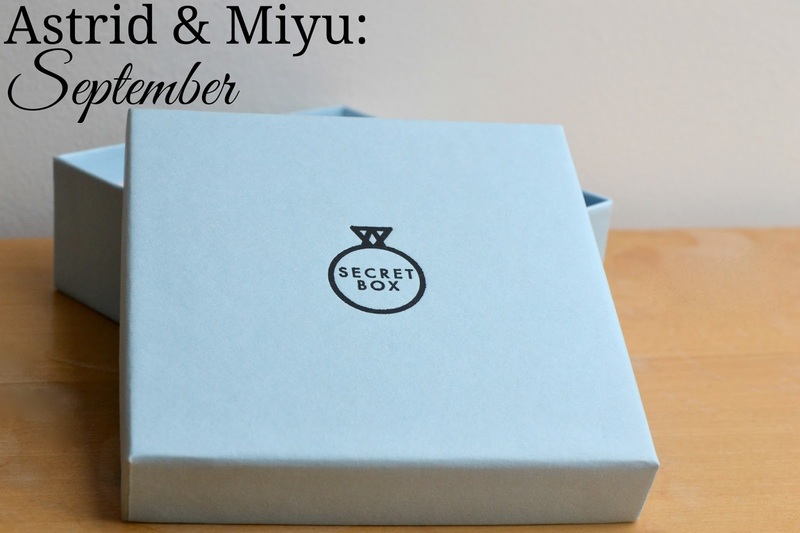 : Astrid & Miyu: September Secret Box! 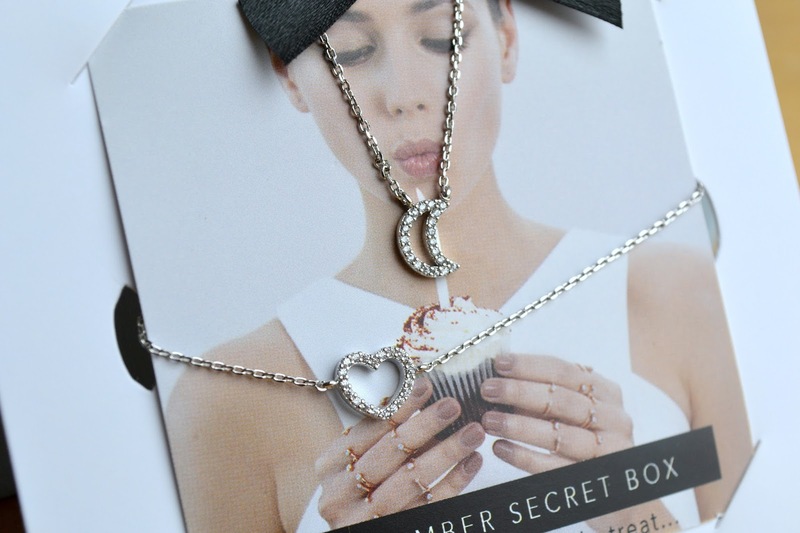 I've been a little on the fence about the Astrid & Miyu Secret Boxes since I started getting them. March saw me liking the rings but wondering about the prices and June had me giving it one more go. This was that one more go and I can honestly say I am done with them. So for the last time- what is in the box? They're both not great quality. You can see in the picture the difference in colour of the two silvers and it's the same in real life. The heart bracelet is the nicer of the two but both the chains feel quite stiff and the charms are quite dull even with a good shining up. I have to say I'm a little surprised because in the past they've been really nice and decent quality even when I didn't like the design. But these just feel quite cheap and in no way worth the £39 each price tag they have. 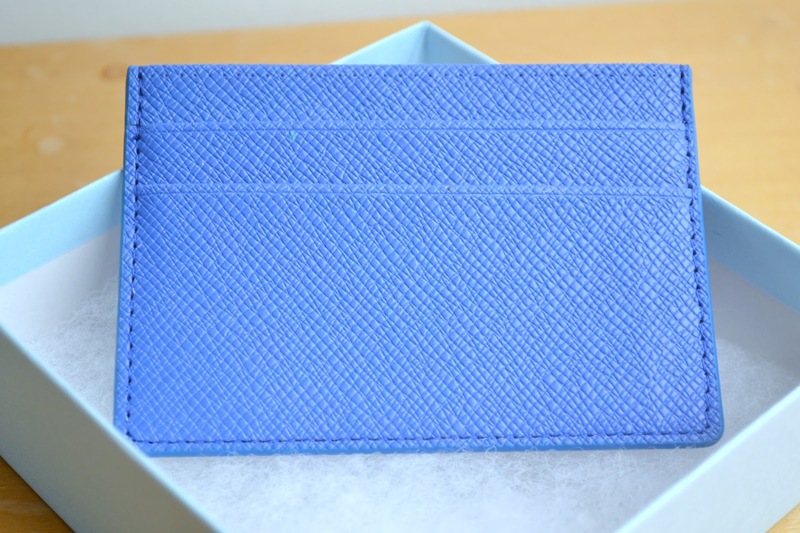 The 'extra' this month was a card holder. These come in at a staggering £15 for PU leather and don't feel well made at all. At some points its sewed together but at others it seems like it's glued. I'm just massively underwhelmed by the entire box and wishing I had jumped ship in June. Unfortunately you can't return Secret Boxes but my subscription has now been cancelled. Bye bye Astrid & Miyu. Sorry for the rather negative post! 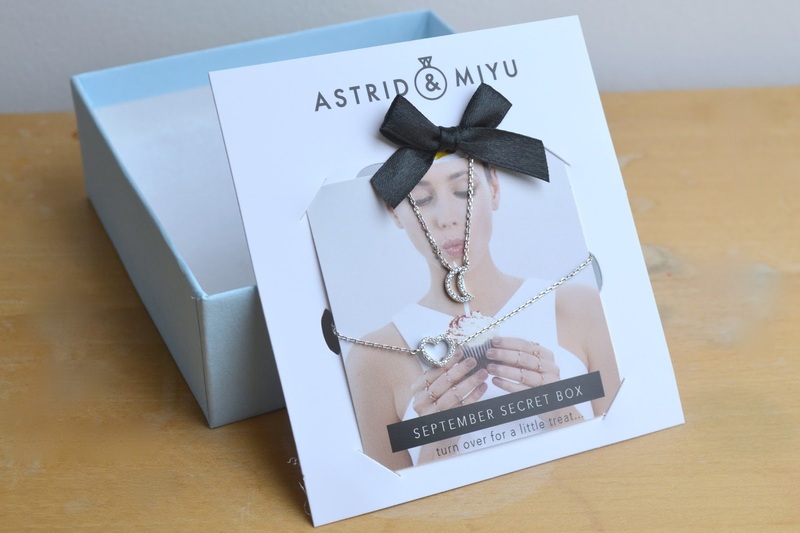 What do you think of the Astrid & Miyu Secret Boxes? Do you subscribe?